On 22 March 2017, Lares turned 50, half a century of passion, of which there are hundreds of restoration works on the monumental and artistic heritage of our country. The restoration and “re-animation” of the citadel city walls, one of the most interesting new lands in northern Italy built between the 12th and 13th centuries, represent two closely interlinked aspects, with the intention of the designer. The restoration work, aimed at recovering the significant elements of the city walls in their current material consistency, is combined with the two’ reintegrative’ interventions aimed, on the one hand, at guaranteeing the accessibility of the places, and on the other hand at’ solving’ an architectural gap, respecting the conservative principles, through a proportionate use of contemporary language. The result is a skillfully balanced whole, also from a landscape point of view. 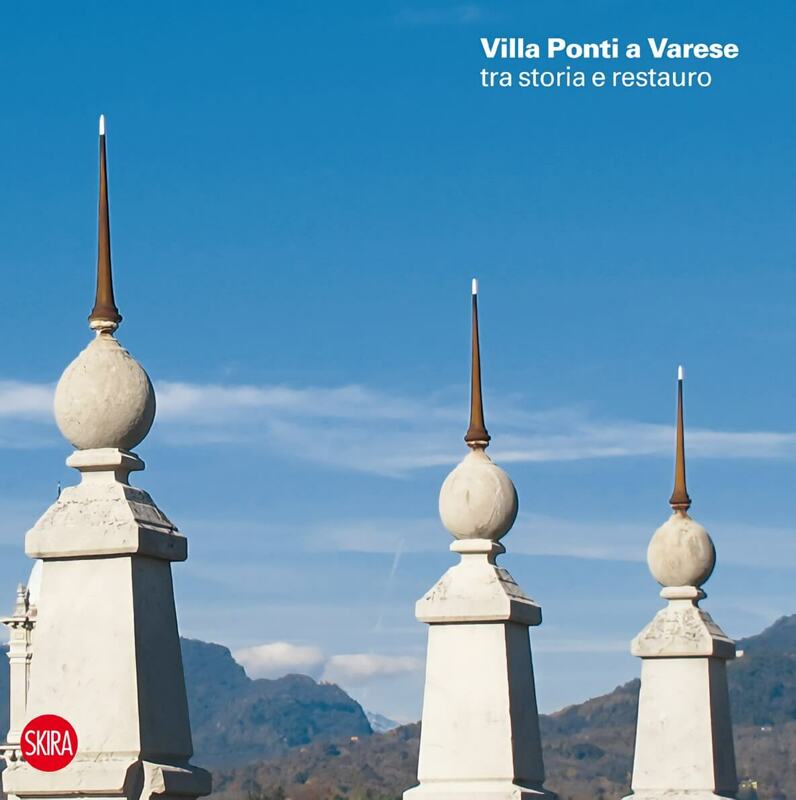 You can buy online or in bookshops the volume published by SKIRA “Villa Andrea Ponti a Varese tra storia e restauro”.